A healthy meal doesn’t just end with the main ingredients such as the vegetables or grains used. We know how magical it tastes when we add a couple of ingredients that make meals taste twice as heavenly. There are spices out there that you can add for a healthier meal. Now, we all know that without spices, vegan food can be rather boring. But thanks to these flavor-packed ingredients, you’re bound to create your best meal ever. Who knew that a tablespoon of this spice could help your body fight diseases and inflammation? Not only does it add a pop of smoky depth to vegan food–but it tastes like bacon. 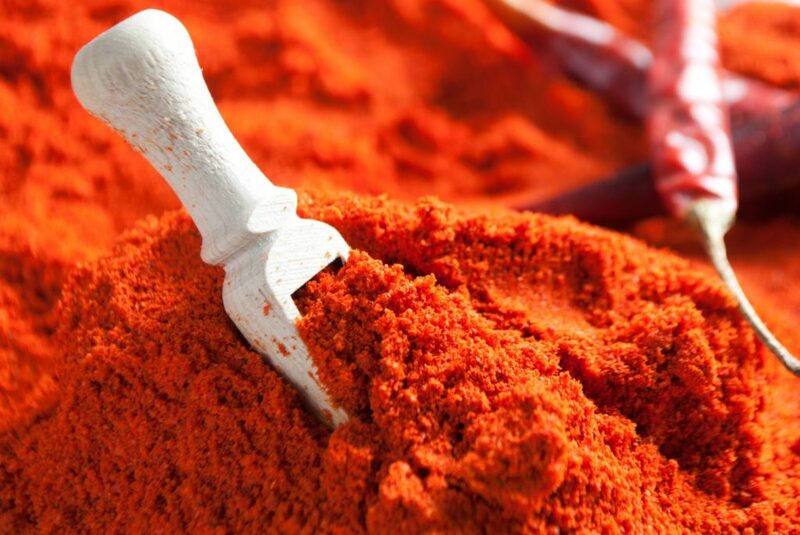 Paprika contains Vitamin A, beta-carotene, and other carotenoids. It is rich in antioxidants that can prevent cellular damage that often lead to health problems like cardiovascular disease and arthritis. It can even prevent and fight autoimmune diseases and certain cancers. We all know how Vitamin A is also good for your eyesight! It doesn’t just end there, it also helps regulate blood sugar levels and may assist in treating diabetes. Wow, just wow. A pop of flavor and a healthier meal! Turmeric is widely used in cooking. It has a golden-orange color that looks similar to ginger. It has a peppery warm flavor that has the main ingredient curry poweder in it. It is known to have therapeutic properties that people nowadays consume not only as an added spice to food but as a drink like tea. Like Paprika, Turmeric also aids inflammations like arthritis. It’s anti-inflammatory properties are sometimes compared to a non-steroidal anti-inflammatory drug (NSAIDS). In addition to those health properties, you can also replace salt with Turmeric and sugar for marinades and dressings or any Mediterranean-style cooking. By adding Cumin to your meals, it can prevent diseases and reduce blood sugar. It is also known to improve digestion and fight off infections and chronic diseases. It has a pungent, nutty and earthy flavor that is mostly used in Indian dishes. It is also rich in antioxidants, calcium, iron and magnesium. Cumin is also a good source of energy, thiamine, riboflavin, Vitamin A, C, E, and B6. 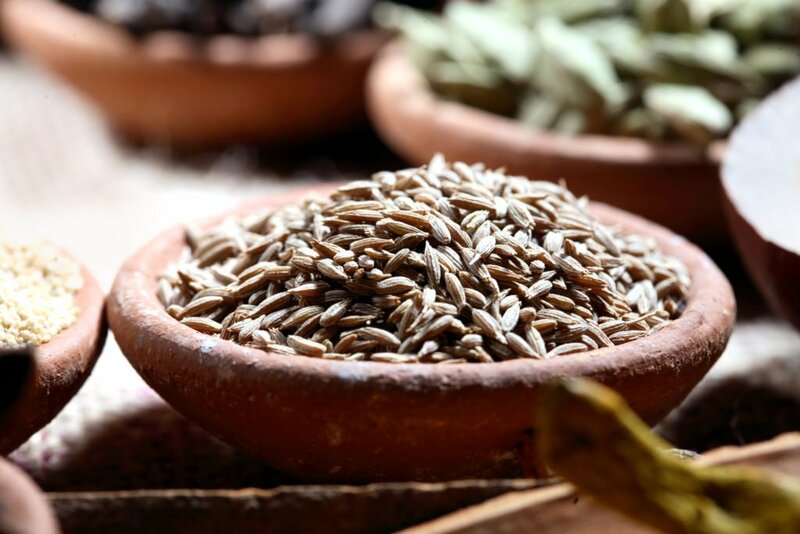 Consuming a teaspoon of cumin daily can help you meet your daily nutrient requirements! It doesn’t stop there, because it can also treat skin disorders such as boils and piles. If you’re having difficulty sleeping lately, then maybe this spice can help you because it also treats insomnia and respiratory disorders. I love adding these spices to my dishes. They make it all taste amazing, plus the fact that it adds a health boost. Paprika not only enhances the health of your body but also improves the appearance of your skin. The rich array of health benefiting vitamins and antioxidants make it beneficial for your skin. Wow, I never thought of this. Although we do use these spices a lot. I didn’t think it had benefits. Not only do these spices taste good in meals, they’re healthy. I love this! Paprika is a rich source of vitamin B6, which helps in preventing hair loss. Paprika also contains substantial amount of iron, which facilitates the transfer of oxygen to the hair follicles. It stimulates hair growth by improving circulation to the scalp. It’s a very amazing spice. Yes, it has improved my husband’s hair loss just by putting it in 3 out of 5 of our dishes at home. Belonging to the ginger family, turmeric has been used in East India and the Middle East for thousands of years, and is now one of the most highly-prized spices in the world. It’s actually unclear whether it was first used for its peppery flavor and the unique kick it lends to foods. 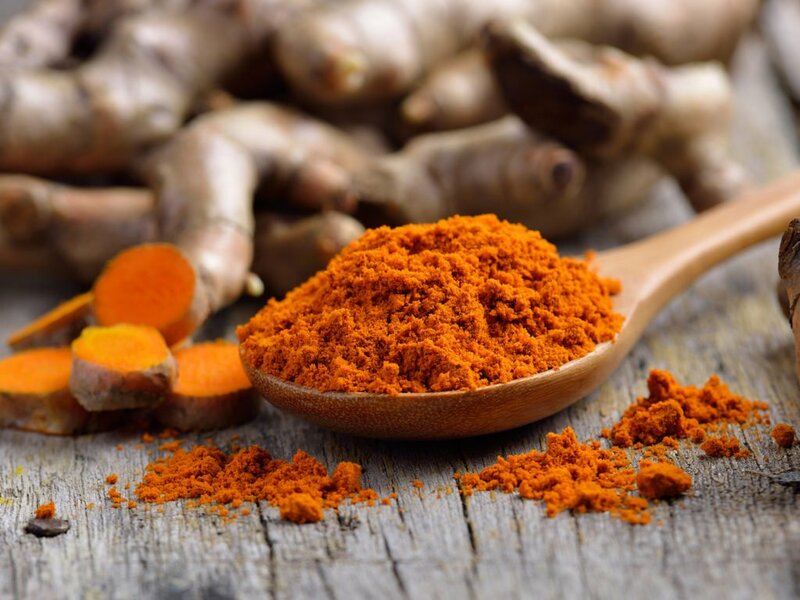 Ancient medicinal uses for turmeric began when it was noted as an anti-inflammatory agent, and then to treat a wide variety of conditions, such as jaundice, menstrual problems, blood in the urine, hemorrhaging, toothaches, bruises, chest pain, flatulence, and colic. It’s a great spice that can be used almost in any dish if you love the flavor. I’m a sucker for anything that tastes good and is healthy at the same time. Thank you for this! I didn’t think of this. I’ve been using these spices a lot but didn’t know it had these health benefits. Now i’m more excited to use them in cooking. It works really well with vegan dishes too. Yes, you can also incorporate them in sauces and dips and it tastes amazing.